Darice 80-piece Deluxe Art Set With Wooden Case Only $15.95! 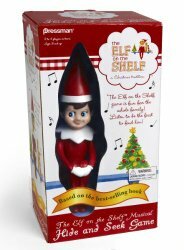 Elf on the Shelf Hide and Seek Game Only $7.59! 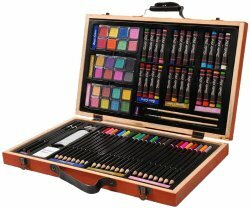 Darice 80-piece Deluxe Art Set With Wooden Case Only $15.25! A Christmas Story – Amazon Instant Video – $1! Dr. Seuss’ How The Grinch Stole Christmas – Amazon Instant Video – $1! National Lampoon’s Christmas Vacation – Amazon Instant Video – $1! 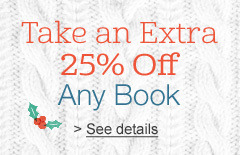 25% Off Any Book at Amazon! Last Day! 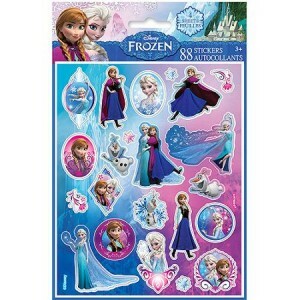 Walmart: Disney Frozen Sticker Packs—$2!